Talk about money well spent. Most of us build our wardrobe by buying things that we just happen to stumble upon or seeking out trendy must-haves of the season. Often, this results in a wardrobe full of random items that we end up never wearing. 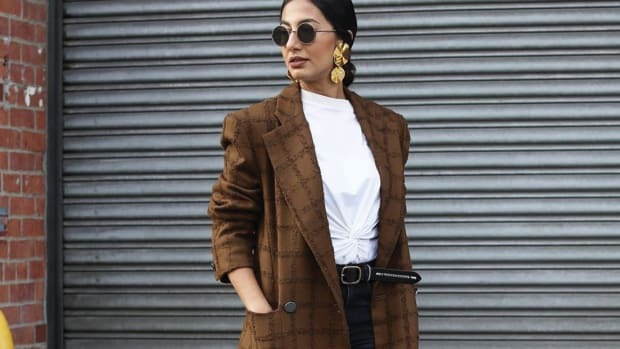 The key to building a wardrobe full of items you repeatedly wear and that never get old is to invest in classic, high-quality items that can be worn in a variety of different ways. 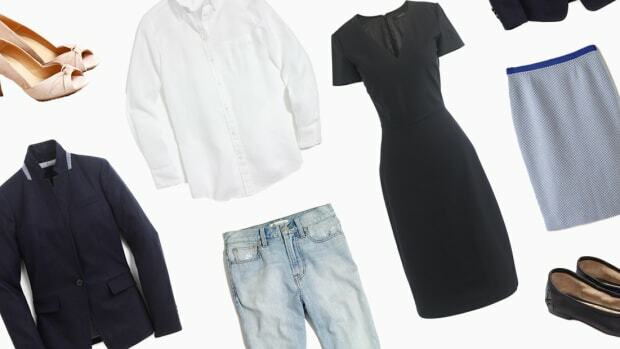 We know it’s easy to disregard these items because they aren’t as fun as a plaid pencil dress, but they will rescue you on those mornings when you’re desperate to find an outfit. 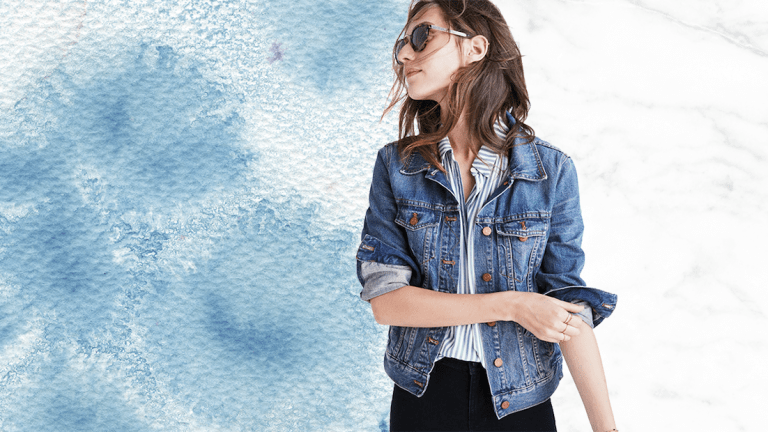 Creating your dream wardrobe will take time, but you can begin by identifying the traditional items that serve as the foundation of any look. Once acquired, you’ll be able to count on them to keep you classy and polished. 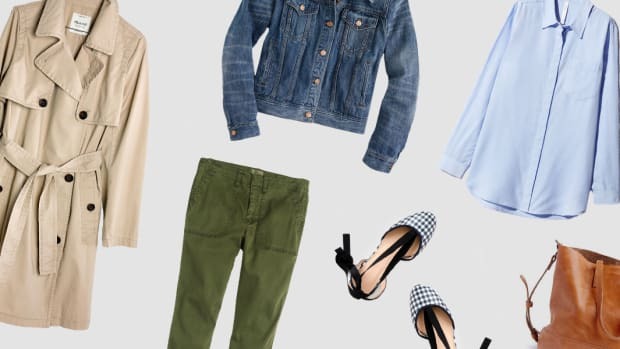 So skip Forever 21, and invest some money into these high-quality, long-term staples. Red is a power color and an essential for a versatile wardrobe. A bright red dress will help you feel confident in yourself while commanding the room. 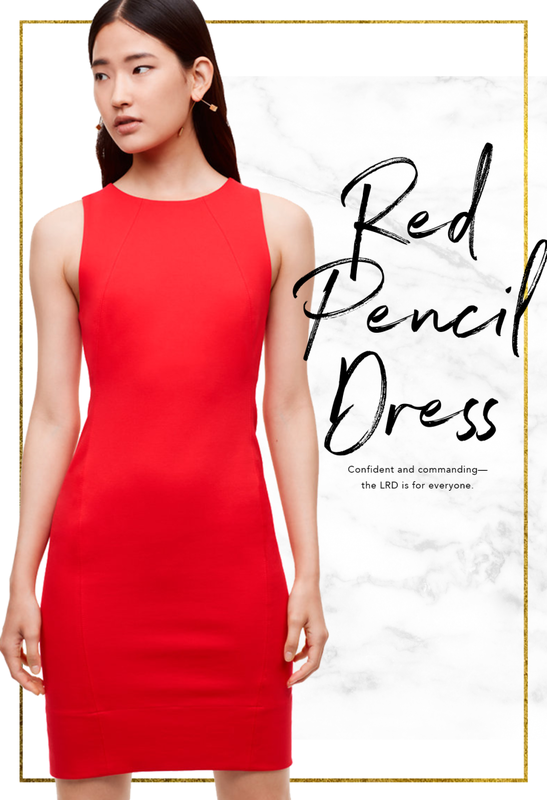 The sleek pencil fit makes it appropriate for parties, cocktail hours, dates, and even the office. Simply style with a glamorous statement necklace or a blazer. 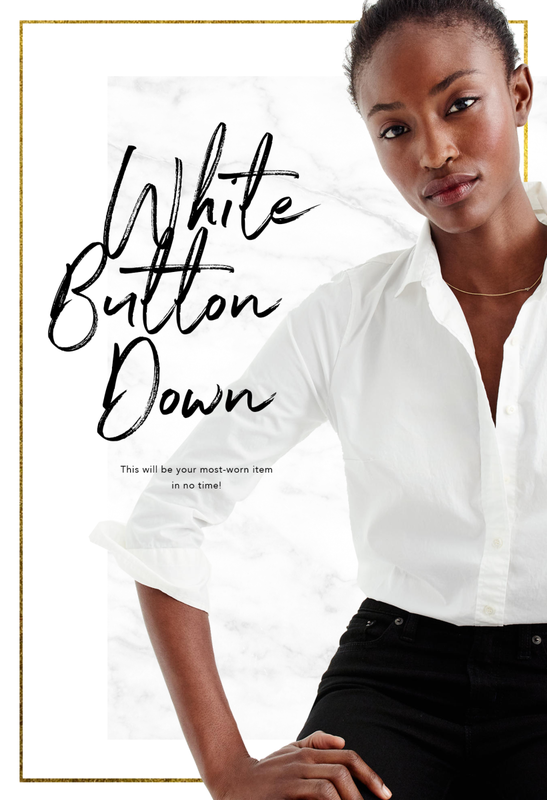 It’s no secret that we love a white button-down, and for good reason! 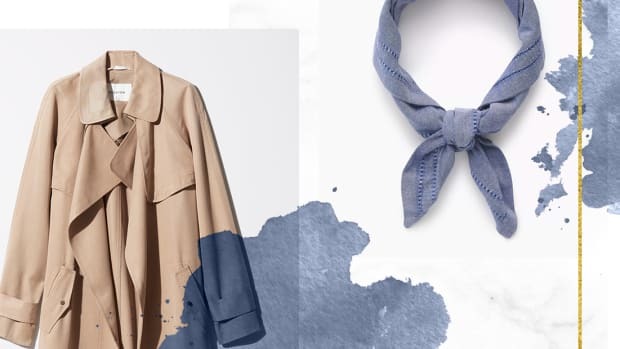 The white button-down is probably the most versatile item you could own. 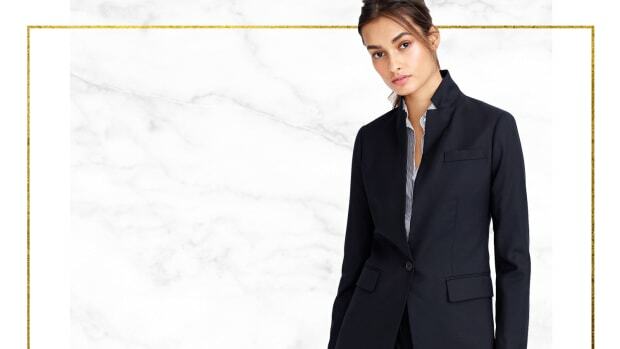 It’s easy to dress up or down depending on whether you wear jeans, a pencil skirt, or slacks. You can also personalize your button-down by rolling the sleeves, popping the collar, or keeping it untucked for a style that is all yours. 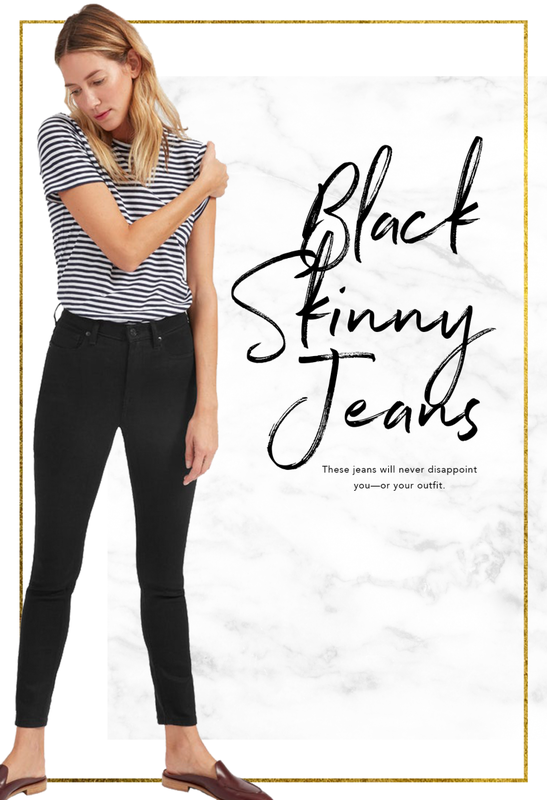 Truly a foundational item, a pair of black skinnies will literally go with everything. They are the perfect canvas for any outfit, so get creative with your layering, or go simple with an effortlessly chic black-on-black ensemble. 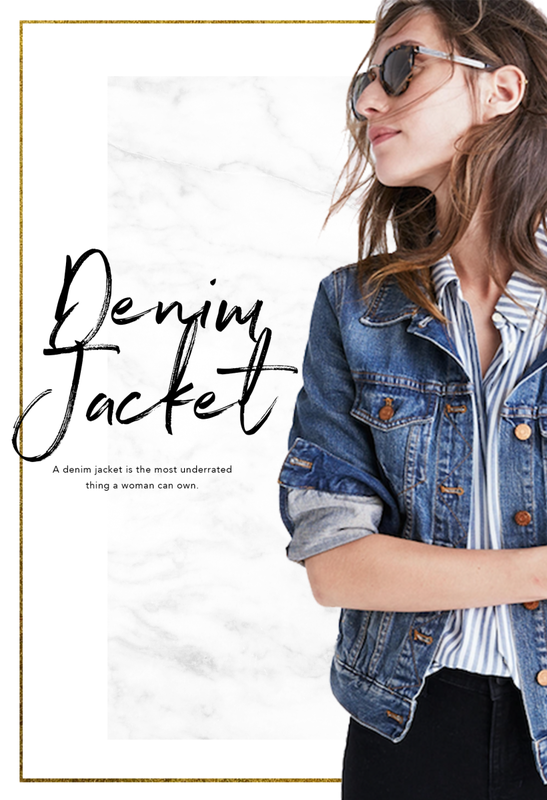 As the ultimate throw-on-and-go item, jean jackets have saved many cold arms and upgraded many boring outfits. The cool-girl wardrobe staple offers a street-style edge and serves as the perfect addition to any look. From time to time, we like to feel pretty, and sometimes the best way to express that is through a twirling midi skirt. 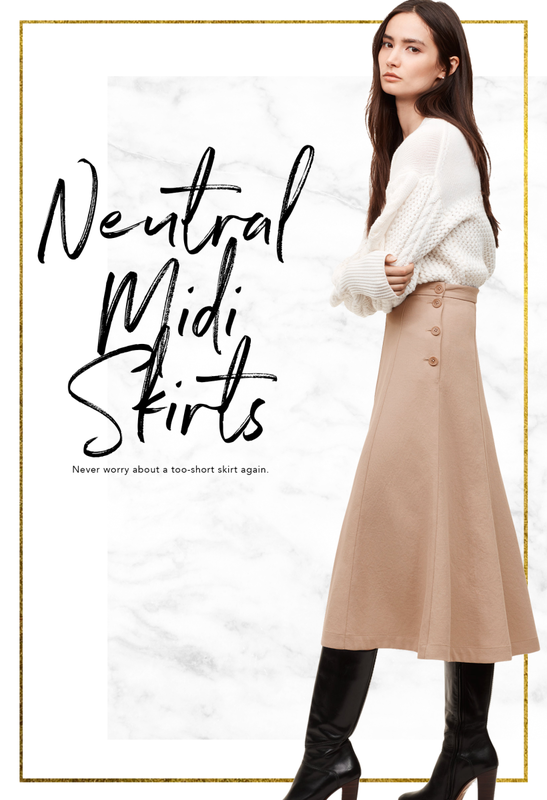 Stick to a neutral-colored midi so that you can match any top you own with it. You’ll be happy you have this go-to skirt for years to come. 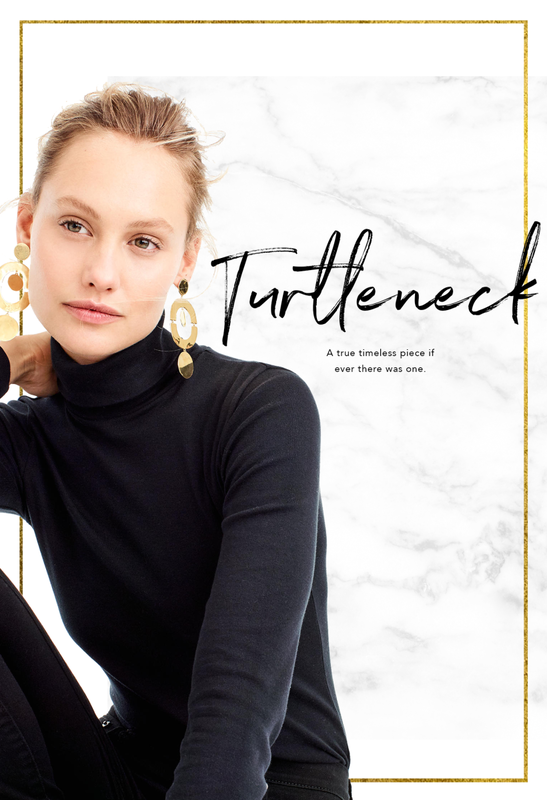 The turtleneck is the perfect balance between practicality and elegance. 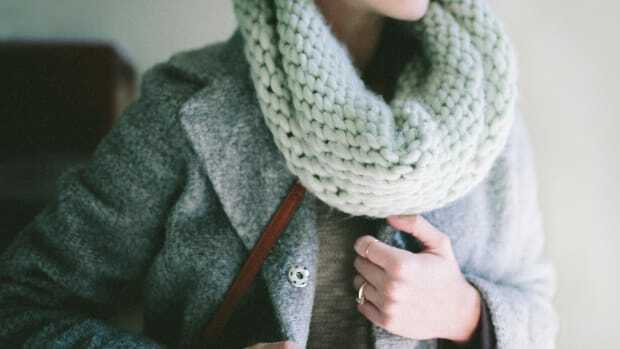 It’s ideal for staying warm as the months get cooler, and it’s great for layering. It also has a chic Audrey Hepburn à la Funny Face appeal, and as we all know, Audrey is timeless. Date night? Drinks with friends? Dinner with parents? 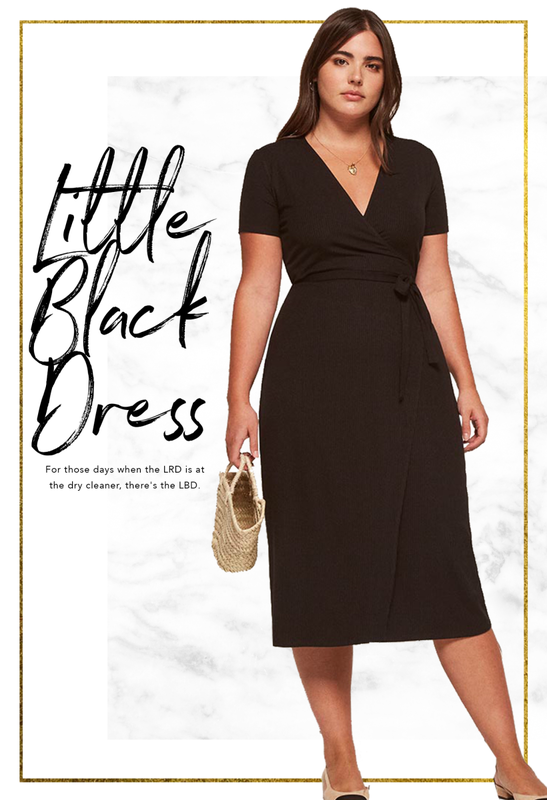 The LBD has got you covered. A flattering black dress is appropriate for any occasion, and it will instantly make you feel glamorous. When you’re leaving the house in a top-notch outfit, the last thing you want to do is throw on a windbreaker or a hoodie. 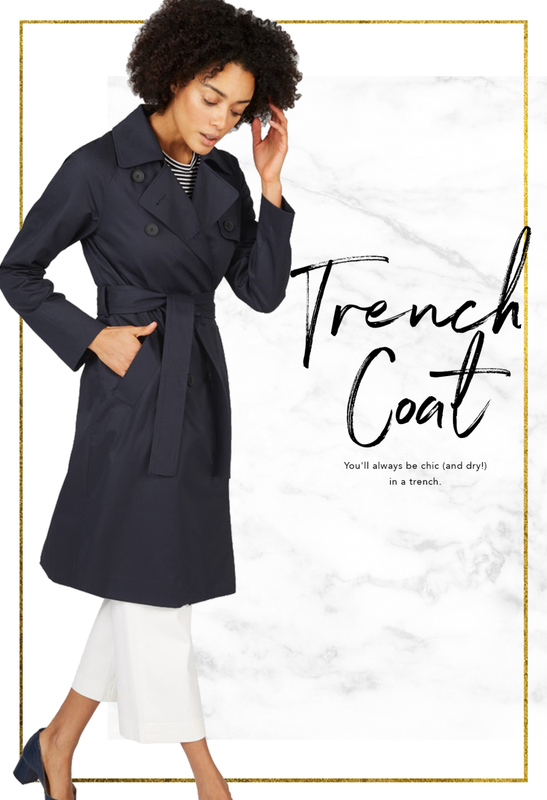 Try wearing a tailored cotton trench coat to maintain your classy look while also keeping you nice and dry. 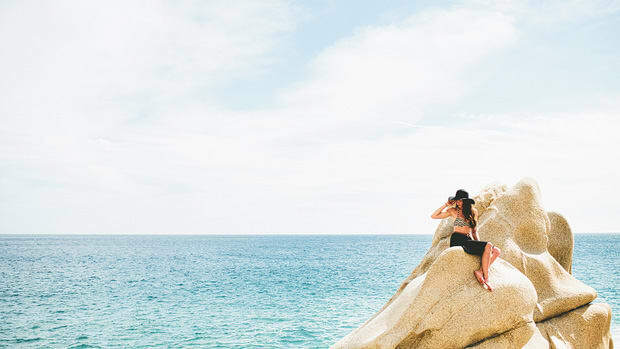 Travel light without sacrificing your style.